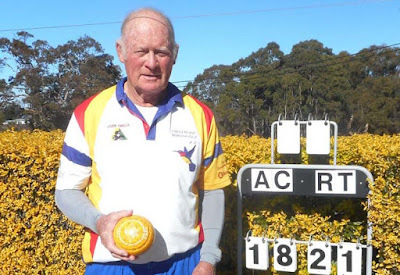 The Veteran Singles final between Wyong’s Alan Carpenter and Umina Beach’s Roger Twells played at Munmorah United BC on Friday 7th July turned into a tight tussle with both bowlers poised to take out the title. 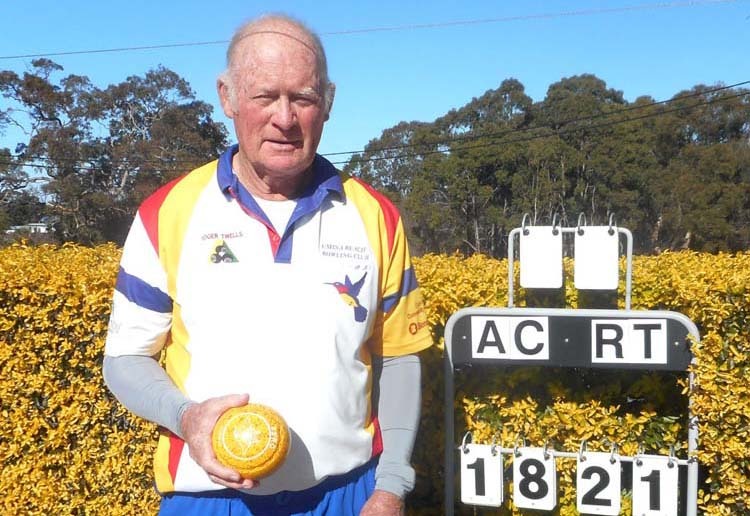 Carpenter who trailed 15-8 clawed his way back into contention at 15-17 and both bowlers were within reach of the magical 21 target at 18-20. Carpenter was then holding game with three shots sitting behind the jack only to see Twells draw the absoluter with his last bowl to snare the title 21-18. It was an entertaining game befitting of a final and both bowlers put down some lovely draw bowls. 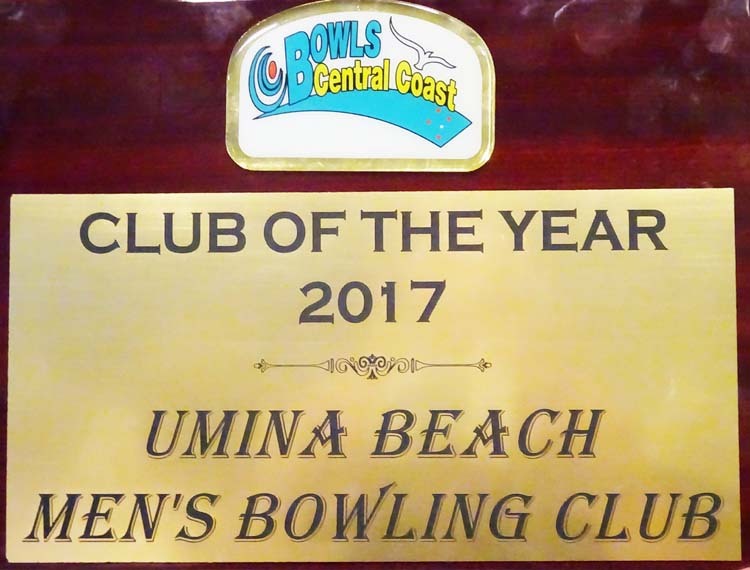 However, Twells was on target with his last bowl and more times than not converted when he was down as indeed he did once more with his last bowl to take out the title.